Israel Book Shop presents Chapter 30 of a new online serial novel, Beneath the Surface, by Esther Rapaport. Check back for a new chapter every Thursday or Friday. Click here for previous chapters. I think this was a very good idea. It was an interesting, if not fascinating, hour, and it was the first time I have seen Menuchi so relaxed. Perhaps it’s because here, her strong point was in the limelight. I hope that a few more such sessions will improve things between us. She wanted me to leave the pages with her. I refused, and I hope I didn’t do any damage by doing so. I was just afraid that she would get ahead and translate on her own. After all, we don’t really have to sit and do this together. She can read it when I’m not there and write the translation, like she offered to do. But I do want us to sit together and work on it. The day after tomorrow, I have to submit my ideas to the counselors’ box in school. Perhaps I’ll go write the background for the play now, and even the beginning scenes, from what I’ve learned already. We’ll see how it flows. I’m leafing through the handwritten pages of my translated version, trying to decide with what to open. Perhaps the street fight should be the first scene, and that woman, Diana, will suddenly appear like a rescuing angel? Maybe I should write it in the order that she wrote her memoirs? Or should I begin with her description of the Belgian streets? Or maybe inLondon, even before she decided to travel toBelgium? Now I pick up the English copy of the story. I told Menuchi that I want to reread the part that we translated already and I want to keep my word. My eyes quickly scan the lines, not stopping in order to understand. Half a page, and then another one, the second page, the third—there, that’s as far as we got. One moment, what’s this woman’s family name? She doesn’t mention it even once. She writes everything in first person, and even omits her first name. Okay, all of you creative cooks out there! Bored of chicken and potatoes and spaghetti and meatballs for supper? Itching for some kind of change…something new and trendy…something with some kick, to really spice up your meals? Well, tie your apron strings tight and whip those pots out of the cabinet, because here is a cookbook that is as different from the rest as egg kichel is from crème brulee! This is the cookbook of our times—The Best of Mexican Kosher Cooking. 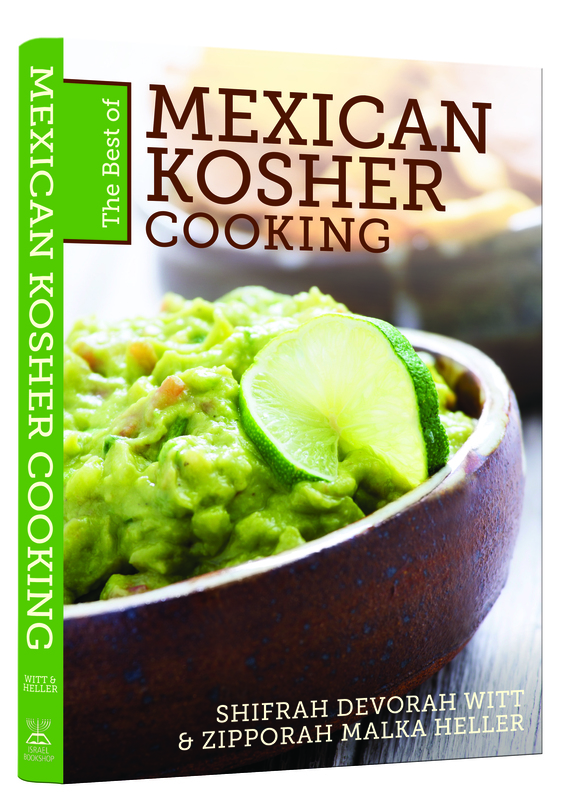 So, you’re thinking to yourself, what exactly is in this Mexican kosher cookbook? Only practically any and every Mexican food you can think of, in its kosher version, of course, tweaked to perfection by veteran cookbook authors Shifrah Devorah Witt and Zipporah Malka Heller. From Nacho Cheese Dip and Homemade Taco and Tostada Shells to Chicken Chimichangas, Steak and Chicken Fajitas, and Mexican Rice, from REALLY hot and spicy dishes to those on the more mellow side, you’ll find them all in this beautiful, hard-cover cookbook with full-color photos for each recipe. Oh, and don’t forget dessert! With delicacies such as Flan, Mexican Wedding Cookies, Sangria, and Margaritas on the menu, not to mention the heavenly Mexican Iced Coffee, you will soon begin to wonder why you ever thought that all Mexico had to boast of was a sunny climate and sombreros! Click here for a couple of sample recipes. Israel Book Shop presents Chapter 29 of a new online serial novel, Beneath the Surface, by Esther Rapaport. Check back for a new chapter every Thursday or Friday. 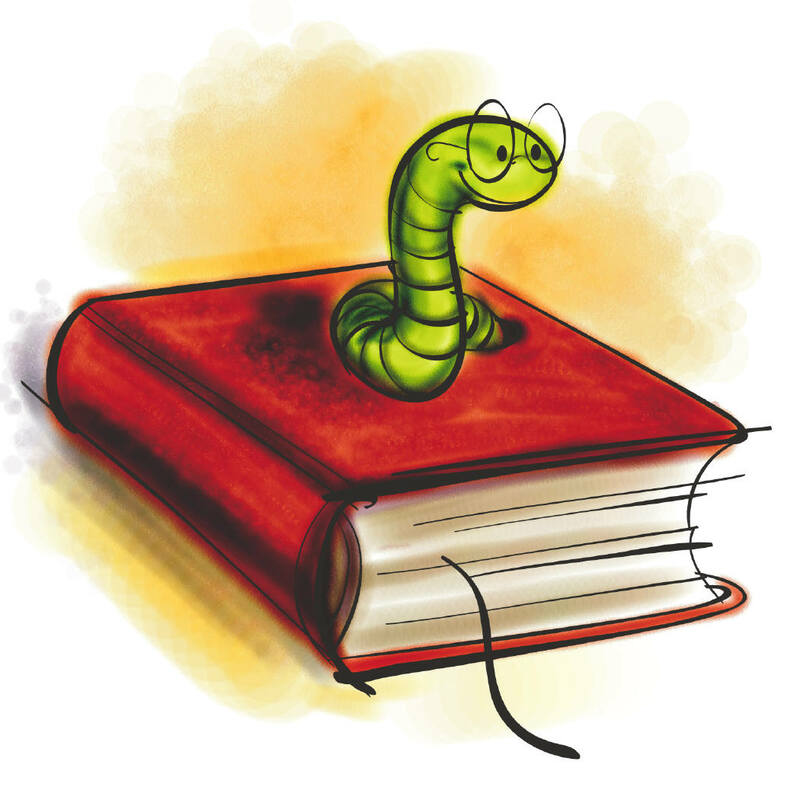 Click here for previous chapters. “Did you count three?” Chaya asked. “We’re already on the right block!”Sandycried excitedly. “And this is the building, based on the descriptions!” Streetlights cast dim orbs of light on the dark sidewalk. Flickering candles twinkled in some of the windows. “So, shall we go up?” Ditza urged her friends on. They climbed the stairs. “Remember? First door on the first floor, and with letters missing from the nameplate. Tell me, is Adina sure that Menuchi is here this Shabbos?” Chaya asked. They knocked. And they knocked again. “I’m telling you, they’re not even home,” Chaya said ominously. “Wait a minute. Are we sure this is their door?”Sandyasked. They knocked again. And again. Israel Book Shop presents Chapter 28 of a new online serial novel, Beneath the Surface, by Esther Rapaport. Check back for a new chapter every Thursday or Friday. Click here for previous chapters. “Where to?” Adina asked, trying gently to extricate her hand from Yehudis’ grasp. Adina pounced on the last sentence. Israel Book Shop presents Chapter 27 of a new online serial novel, Beneath the Surface, by Esther Rapaport. Check back for a new chapter every Thursday or Friday. Click here for previous chapters. “What happened to Diana?” Julian asked when he popped in to his parents for a visit. “Haven’t you gotten regards?” he repeated when met by his mother’s stony silence. “What do you mean?” She put the enamel bowl she was holding down with a bang onto the table.